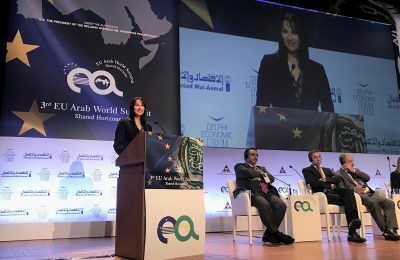 Tourism Minister Elena Kountoura highlighted Greece's investment opportunities in tourism, during the 3rd EU-Arab World Summit in Athens. 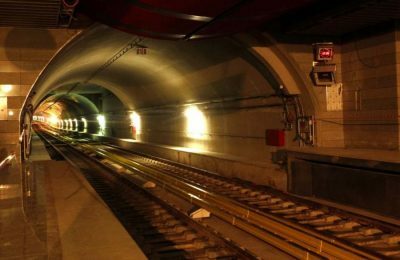 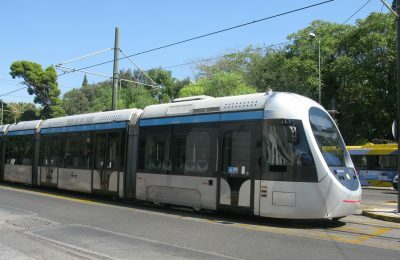 Twenty-five new tram cars are expected to operate in Athens and Piraeus in two years time with plans to extend the network even further, according to Attiko Metro SA. 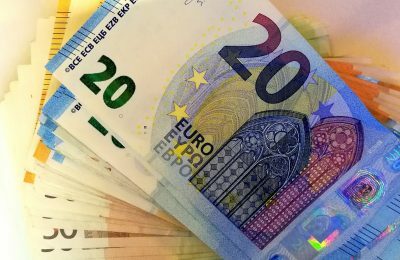 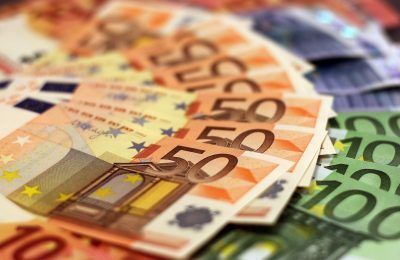 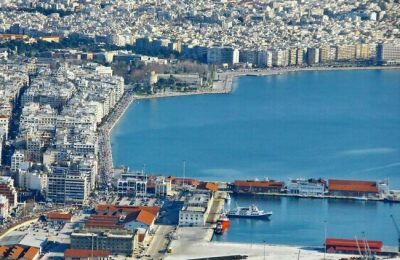 Some 5,000 small businesses, startups and mid‑sized enterprises in Greece will gain access to 640 million euros in loans at favorable terms, following three deals signed between EIF and NBG. 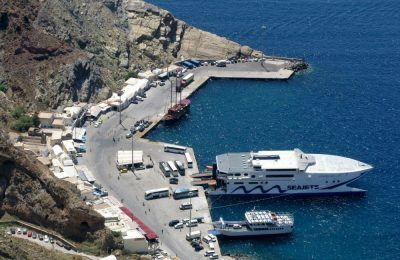 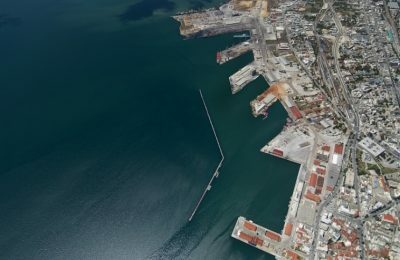 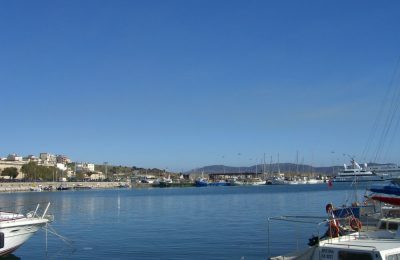 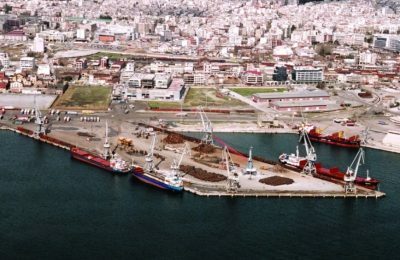 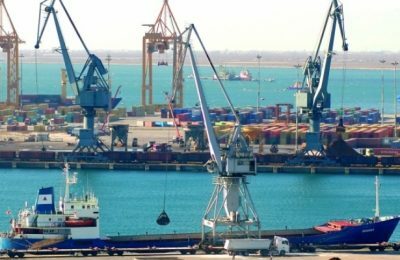 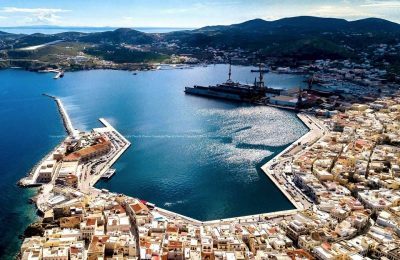 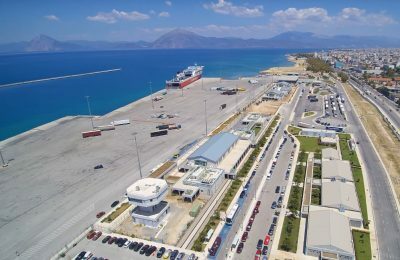 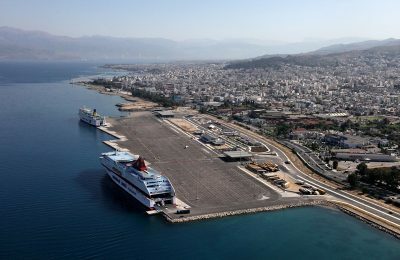 The Greek Transport Ministry has set aside 8.4 million euros to be used to fund the upgrade of the Athinios port on the Cyclades island of Santorini. 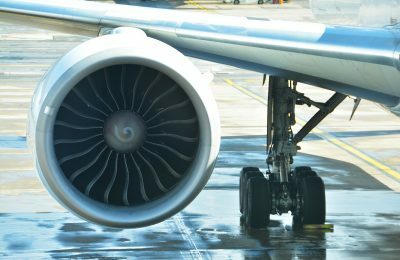 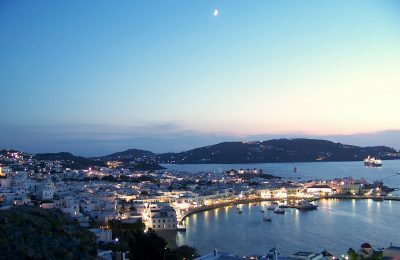 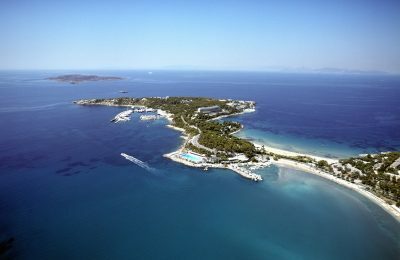 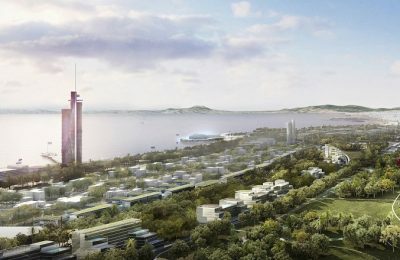 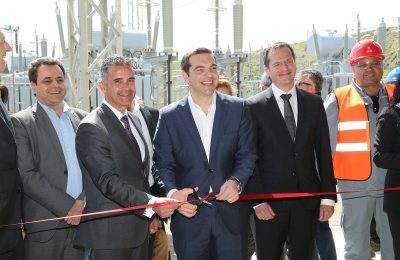 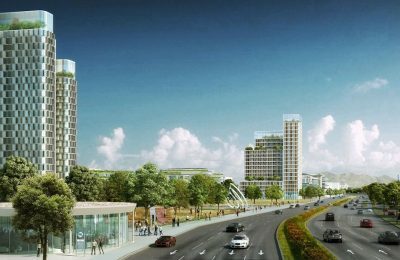 One billion euros worth of investments are in the pipeline for Greece in the areas of tourism, energy, telecommunications and commerce.